Not all species have been blessed with the cute face of a panda, the power of a rhino or the majesty of an elephant. More often than not it is these aesthetically pleasing animals that get the most attention from the general public while the less attractive species are often overlooked. Yet some of the species we have an aversion to are indispensable to human beings and form a fundamental part of our ecosystems. 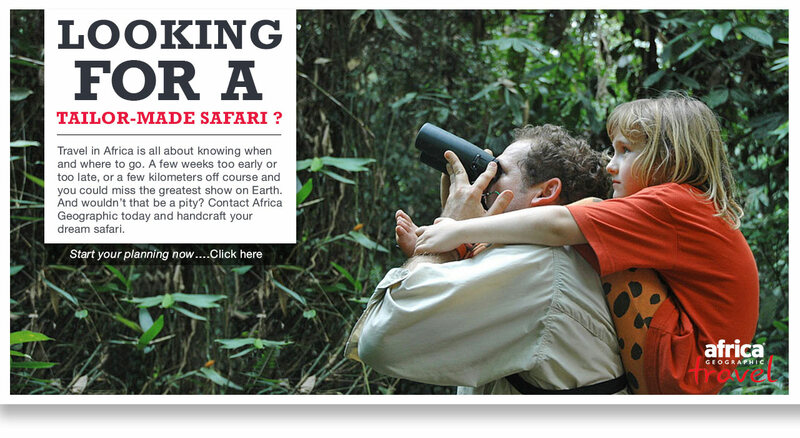 The plight of rhino and elephant due to the poaching crisis has taken over the media in recent years, and rightly so. However people tend to overlook those less charismatic species, hidden in the soil, trees and plants that are also threatened and need to be protected. Bees, worms, vultures, bats, dung beetles and ants are just a few species that are suffering, yet they have found little sympathy from the general public. After all, why concern oneself with something you cannot relate to or would rather not see? The answer is simple: these species form the very basis of our ecosystems. Without them animals further up the food chain, including humans, will start to suffer as our ecosystems crumble and are unable to sustain us. 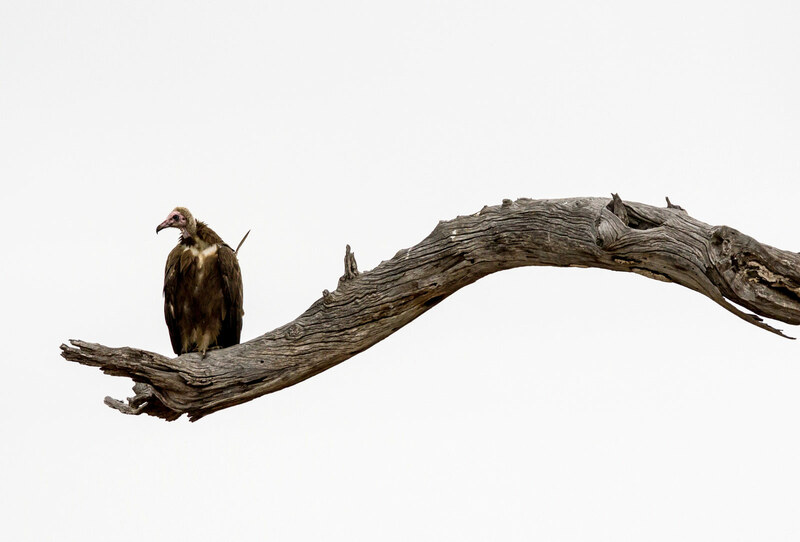 Headline image of a lappet-faced vulture by ©Richard Towell. Take the dung beetle for example, an insect that is not only crucial to ecology, but also to our economy. By restoring nutrients back into the soil it helps improve the soil structure. 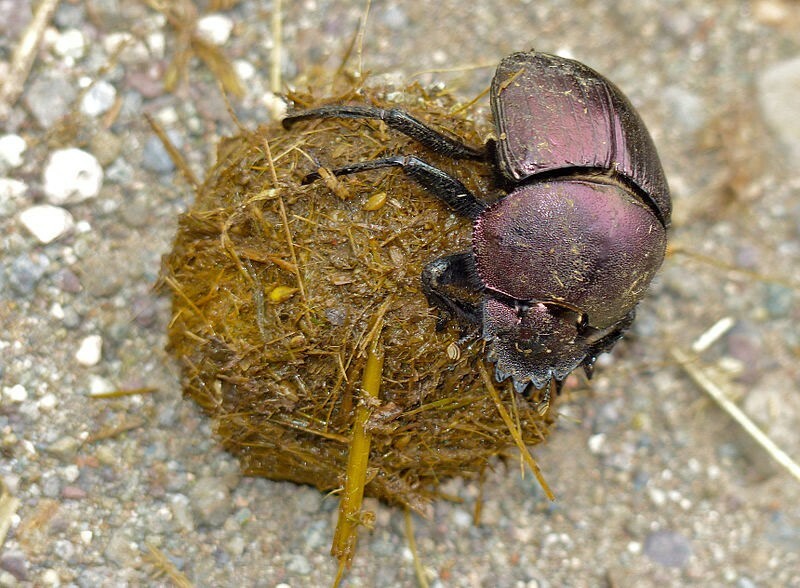 Studies estimate that dung beetles contribute approximately $380m each year to the American economy as the work done by dung beetles increases the available acreage for cattle production by an estimated 5-10%. Dung beetle expert Dr Joan Jaganyi says that the number of animals per square kilometer that produce dung is far greater for Africa when compared to north America. The higher temperatures in Africa means the beetles reproduce faster and are more efficient at nutrient recycling and contribute to improving yields in pasture, grasslands and rangelands utilised by domestic animals and wildlife; while at the same time, reducing the impact of disease causing flies and other insects that would breed and flourish in the dung. The disappearance of this insect may not necessarily leave a void in our hearts but it would most definitely leave one in our ecosystems. This look of dejection and misery is brought to you by the hooded vulture, a bird we should be very thankful for. 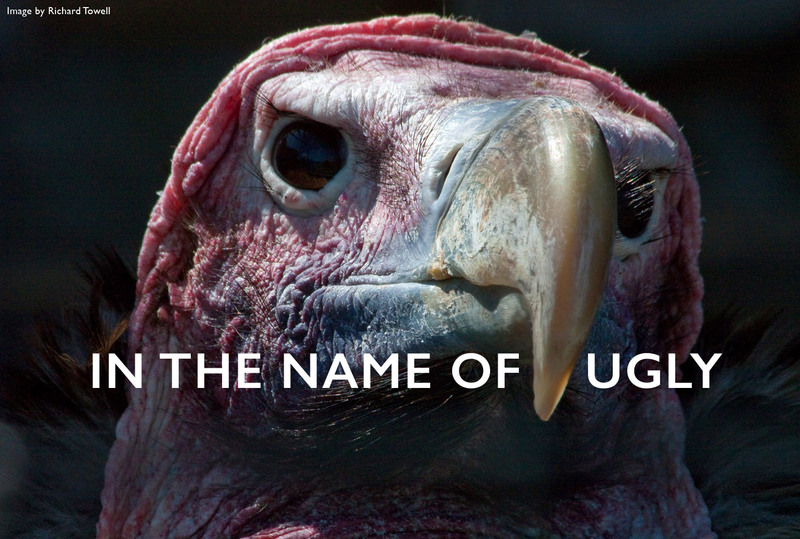 Vultures are also highly important for our economy and environment, yet they have sadly developed an evil connotation by being depicted as the ‘bad guys’ in movies. Despite being feared by humans for its sting, this little fella does us an enormous service by pollinating the food we eat. 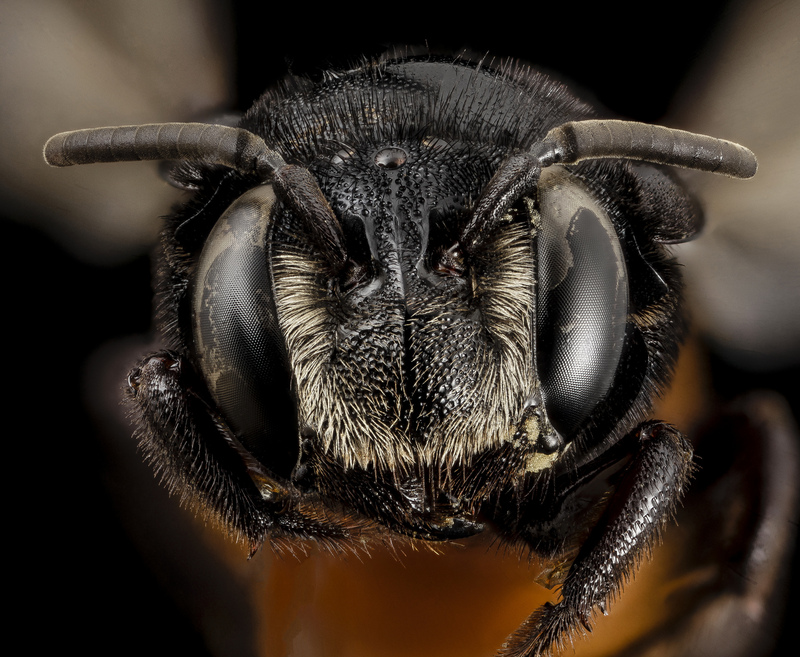 The population in bees has seen a drastic decline and although there are multiple reasons for this, the main threat facing wild bees is a shortage of suitable food and nesting habitat. 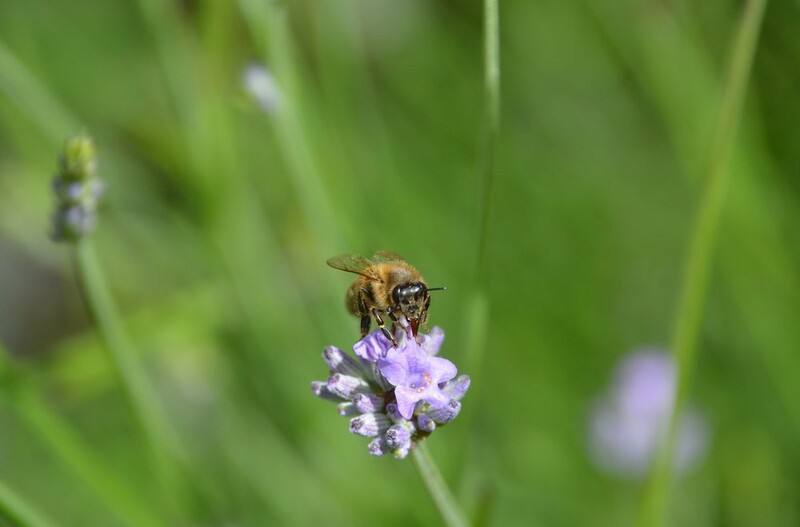 Goulson believes that if people were to plant bee-friendly flowers in their gardens, and move towards more sustainable farming methods that are less dependent on heavy use of pesticides, the future would look much brighter for our bees. Sadly this is easier said than done. ‘People are very “size-ist”. We are naturally drawn to large, cute, furry or feathery creatures; so much conservation effort is focussed on pandas, polar bears and ospreys. 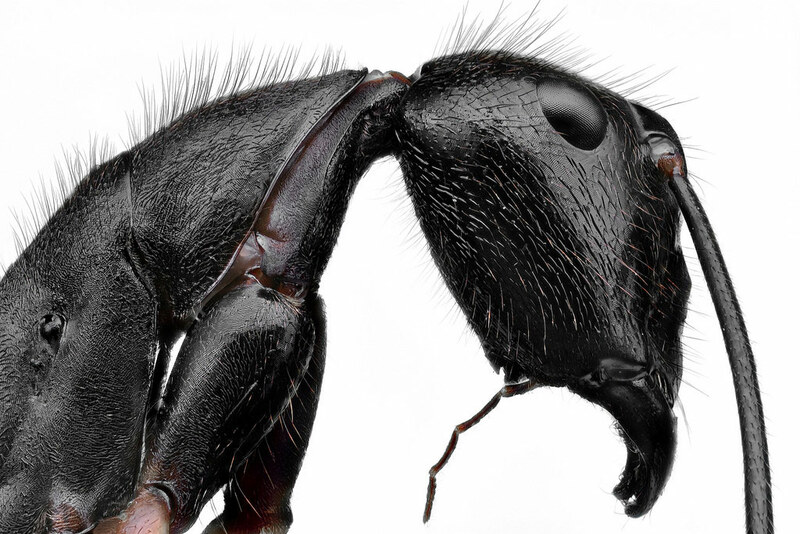 These creatures may be wonderful, but actually they are much less relevant to human wellbeing than the humble bee,’ Goulson says. Bees may be furry, but they sure aren’t cuddly. Biologist Simon Watts, founder of Ready Steady Science and author of The Ugly Animals: We Can’t All be Pandas, acknowledges that it is very hard to make people love things that are ugly, but that people need to realise that pandas are not the beginning and the end. In fact they are used as an ‘ambassador’ to help conserve the wider bamboo forests of China, and as a symbol for wildife protection in general as is the case with the World Wide Fund for Nature logo. ‘If we can get people interested in loving those species that are beautiful and charismatic we can use this to help conserve the wider picture. Conservation organisations use an animal as a poster to protect their habitats which are home to thousands of other species, ugly or not,’ Watts says. Bats are indispensable in controlling insect populations, pollinating plants and dispersing seeds. Bats are one of those ‘keystone species.’ They may not have been blessed with the best of genes when it comes to their appearance, but looks are deceiving as they play a fundamental role in the health of our natural ecosystems, human health and economies. 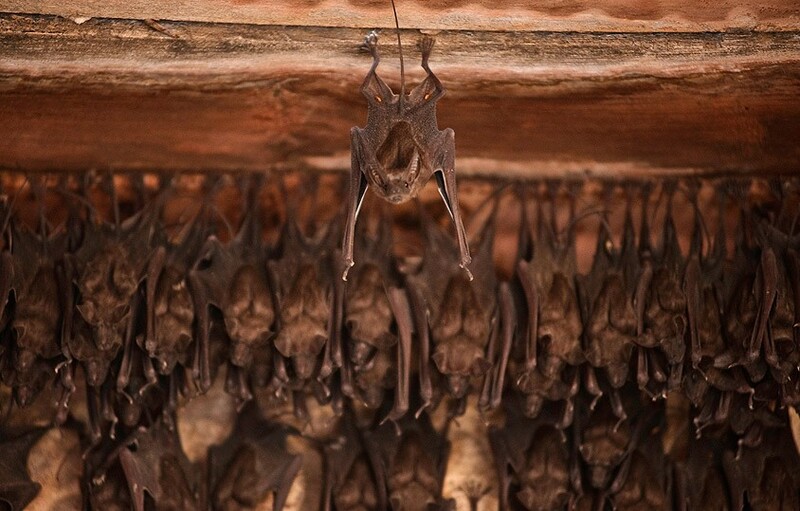 Micaela Jemison, Communications Manager of Bat Conservation International says that without bats the world would be a ‘very different and a much poorer place.’ Bats are crucial in our ecosystem as they help control insect populations, pollinate plants and disperse seeds. Scientists estimate that bats are worth more than $3.7 billion a year in reducing crop damage and pesticide use. Yet sadly, the world has become a very dangerous place for these animals, with their unusual looks working against them. This negative attitude towards bats may stem from the difficulty many people find in comprehending their “unusual” physical form. Seen as ambiguous creatures, both flying like birds and possessing hair and teeth like mammals, people struggle to identify with bats,’ Jemison says. 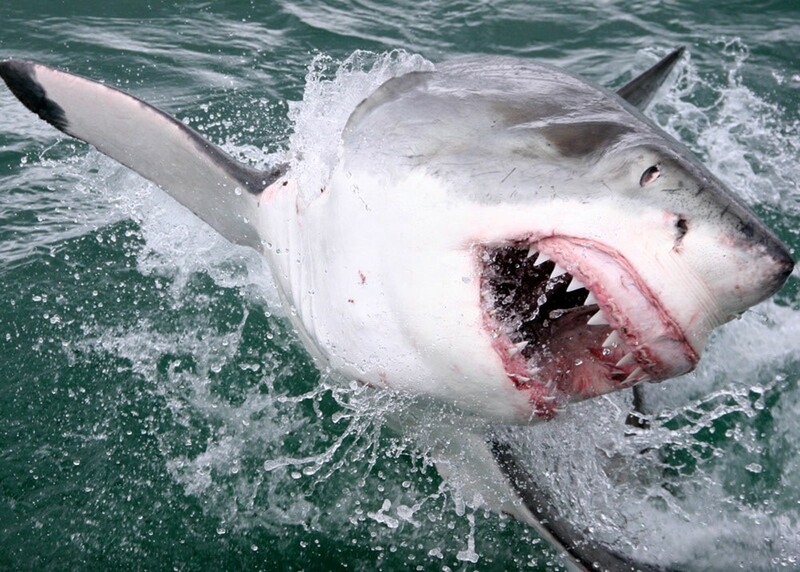 Another keystone species that lacks the charisma to win people’s hearts is the great white shark. Dr. Andy Cornish, Leader of WWF and TRAFFIC Shark & Ray Initiative, believes that humans tend to be more interested and compassionate about animals that appear to have complex behaviours, such as tigers, and that the public perception of great white sharks is that they are simply “eating machines”. Without our toothy friend, the water would be a poorer place. 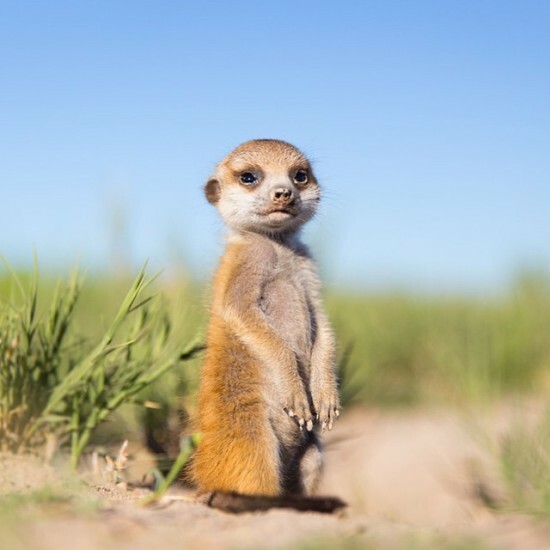 Although this species is listed as vulnerable to extinction on the IUCN Red List, Dr. Cornish believes that attitudes towards the species are improving in countries like the US and Australia where they have started to receive a lot of media and public conservation attention. As one of the most important apex predators in marine ecosystems, great white sharks play an important role in maintaining food webs, however they still face a number of threats mainly through fishing (commercially, caught as by-catch and sport fishing). They are also sometimes deliberately killed to reduce the chances of them harming humans near the coast. ‘Great whites are not common, and this, combined with a low reproductive rate means that even low rates of fishing can cause population decline,’ Dr. Cornish says. While the aesthetically blessed species may attract tourists to game reserves and make our world all the more colourful and beautiful, it is those uglier species which often go under the radar that form the basis of our ecosystems. It is the worms, ants and dung beetles that restore our soils and allow crops to cultivate. It is the bees and bats that pollinate our crops and provide us with food, the vultures that reduce the spread of diseases and the great white sharks that help keep our marine ecosystems in balance. These species will most certainly not win the beauty contest, but when it comes to ensuring that our ecosystems, economy and environmental health are kept intact, they really do deserve first prize. 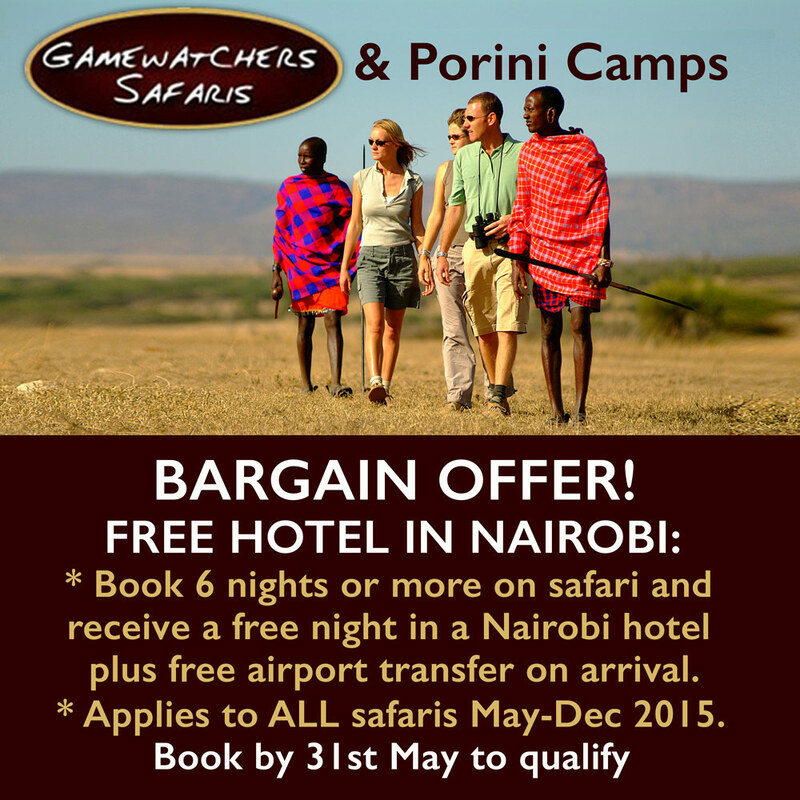 SARA MIZZI is an international freelance nature and wildlife conservation writer. 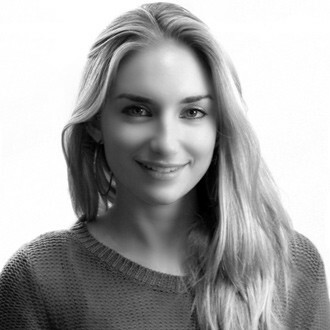 She is a member of the Royal Geographic Society and Environment Trust and has written a number of articles on numerous species for international magazines and newspapers including National Wildlife Federation, Africa Geographic, Wild Magazine and The Sunday Times.​ Follow her writing on her website. There is beauty in every animal on this planet – sometimes you just have to look beyond the obvious, something humans are notoriously bad at. 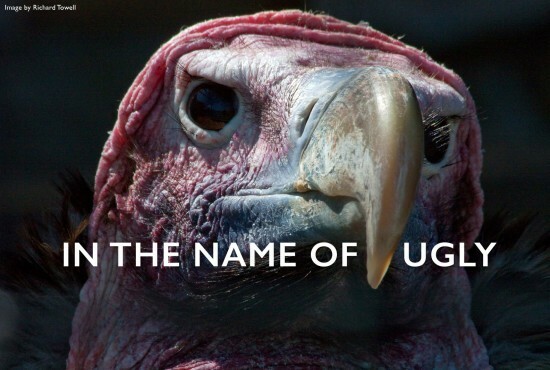 If you ever doubt the beauty of, say, a vulture or a shark, just look into its eyes. Marvel at the colours of insects. Be astounded by the complex physical attributes that let bats echolocate. there is beauty in every animal on this planet. True, could not have said it in better words. Great article and I totally agree. I always say “stop talking about the Big 5, there are so many others, big and small, look at them and see their beauty and their importance to our ecosystem”.Thanks Sara. Happy you enjoyed reading it Luciana! We need to give these ‘uglier’ species a bit more credit and love. Very good article, I totally agree that we need to protect as many species as possible as they are all important to our ecosystem and planet that it’s time for greedy people to stop killing them or taking away their habitat. We wouldn’t be here without other species.